Takeharu is a Japanese Patent Attorney, having drafted, filed and prosecuted a huge number of patent applications. 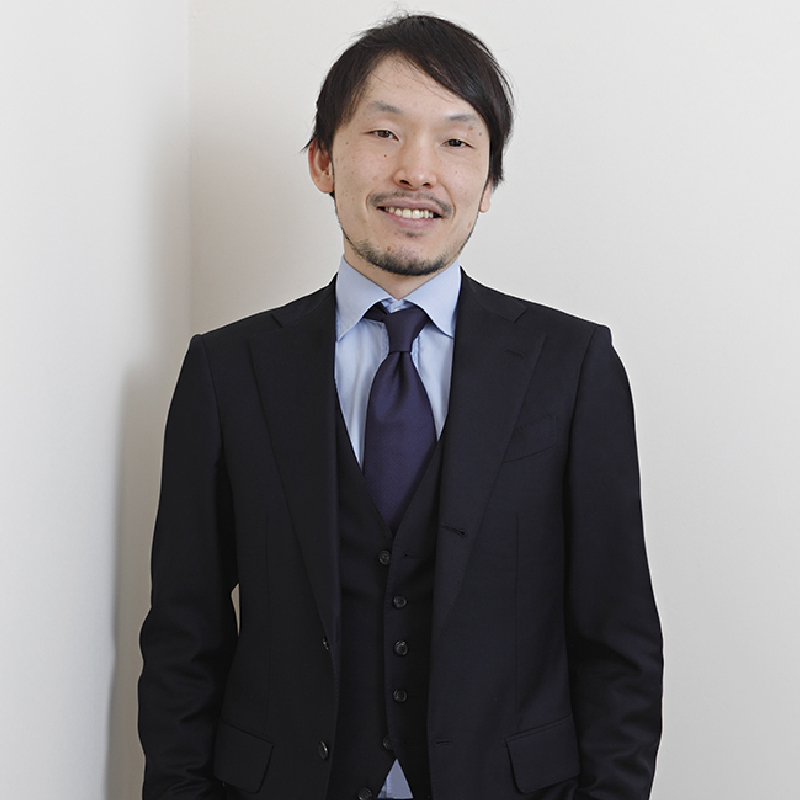 He is a member of the firm Shinjyu GIP, currently working at the Bugnion Office in Bologna. He has over 13 years’ experience in the patent profession. He has specialized in the mechanical and electrical engineering fields, including digital cameras, image sensors, and image processing techniques. He also handles software applications. His practice involves rendering opinions, evaluating patentability, freedom to operate, infringement, and validity in addition to conducting clearance searches and invalidity searches.